Soho Studios convention center is the hottest location for fashion events in Miami. 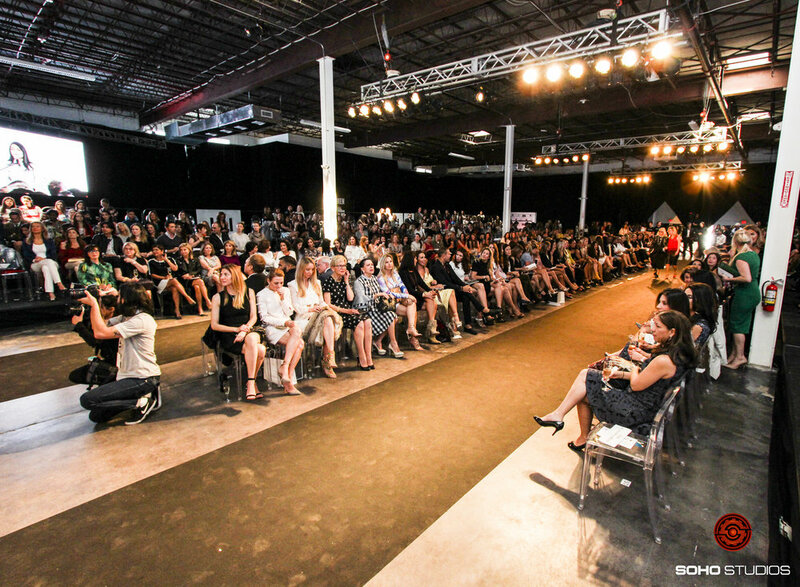 Various fashion industry events and companies have hosted large events at our space. South Florida is a beacon for the fashion world and the mix of industrious space, models, photographers, artists, celebrities, swimsuits, and clothing is a perfect blend to make any event a success. Our space can be divided to host a spectacular fashion show or a more intimate release of a specific line. Stay tuned for great updates on the fashion industry events at our Miami event space at Soho Studios.